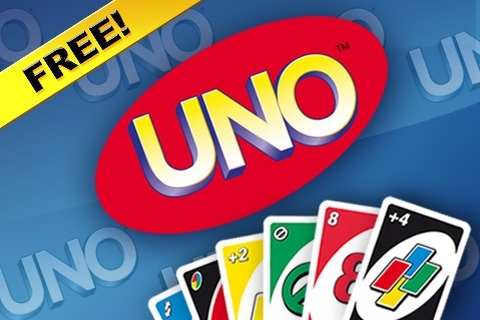 Get ready to call "UNO" on your iPhone! Play the classic card game that's #1 for fun with friends and family. 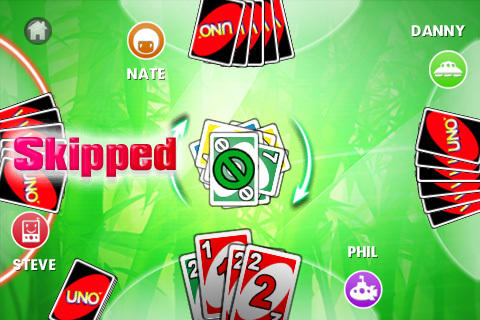 In single mode, playing UNO™ has never been so fun and easy, thanks to a brand new gameplay system! Simply drag & drop cards using your finger on the screen for intuitive control, and be the first to get rid of all your cards. 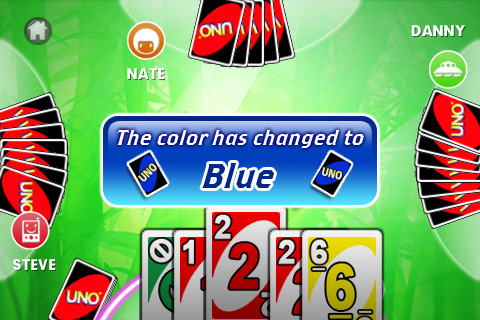 Play UNO™ anytime on your iPhone! 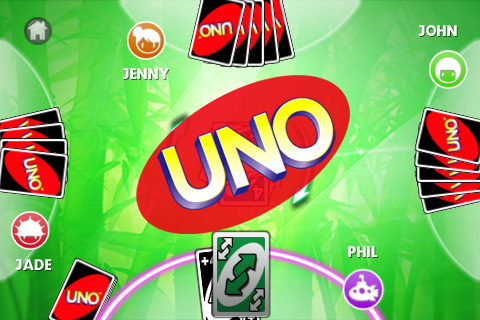 Get access to Gameloft Live to enjoy UNO™ online with your friends. - All your favorite Action Cards are here: Wild, Reverse, Draw 2 and more! - Customize your game with 9 different rules including 7-0 and Jump-in. - Enjoy unique multiplayer mode! Play online or with your friends through a Wi-Fi connection. - Take on increasingly hard challenges in Tournament Mode. Recommended for fans of board and card games.